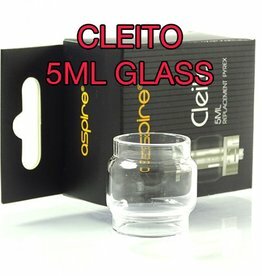 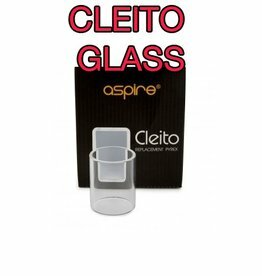 Aspire Cleito Glass - 5ml Bubble Tank. 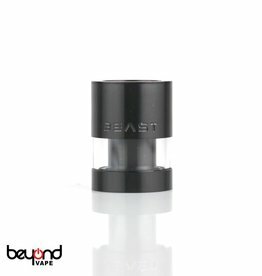 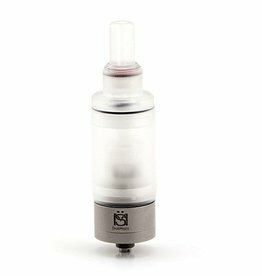 Increase the capacity of your Cleito tank to 5ml! 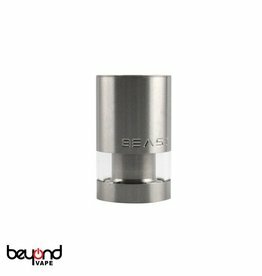 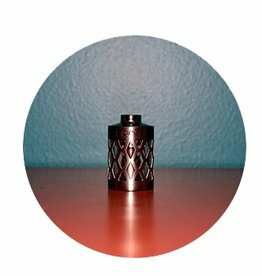 This is a metal grid and pyrex tank replacement for the Aspire Nautilus. 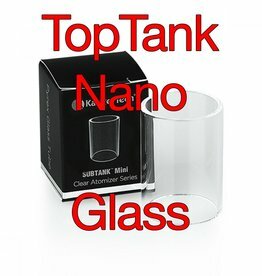 The metal grid provides extra protection for the glass tank. 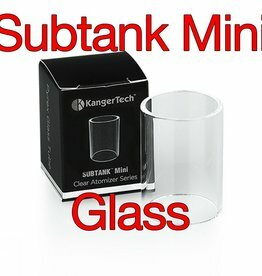 This will not fit the Mini Nautilus. 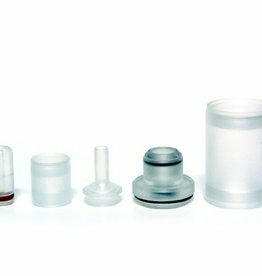 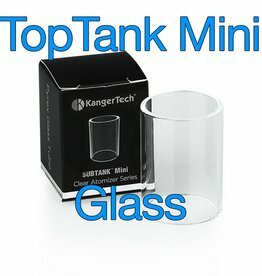 This is the standard replacement glass section for the Aspire Nautilus Tank system. 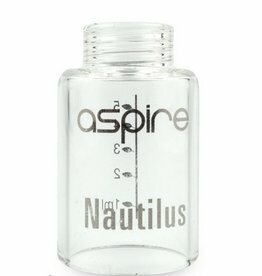 Will not fit Mini Nautilus.